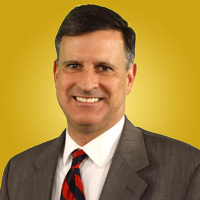 Brian Haggerty is a public speaker, politician and business professional. Since 2005, he has served his local community in northern New Jersey in the role of Commissioner of Public Works, as well as Head of the Department of Public Affairs. Haggerty works with entry level professionals and seasoned executives through his company Brian Haggerty Speaks to help them refine and expand their social, communication and business etiquette skills.